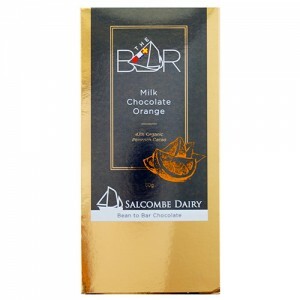 Salcombe – Devon’s southernmost town – lies within a stunning natural harbour which in the 19th Century was a busy trading port for ships carrying fruit, cacao, sugar and rum. 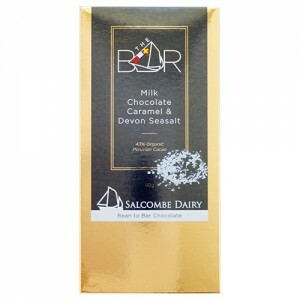 At the mouth of this estuary lies The Bar – a sand spit mentioned in Tennyson’s famous poem ‘Crossing The Bar’. 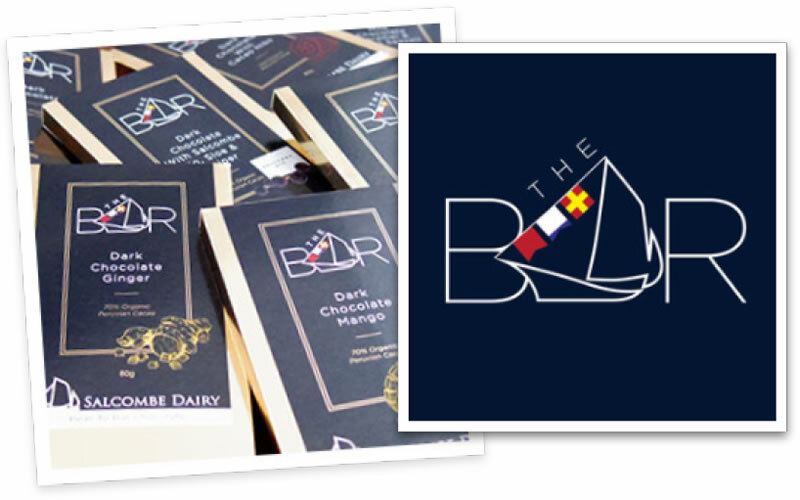 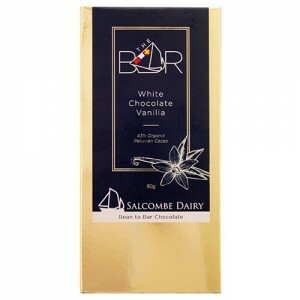 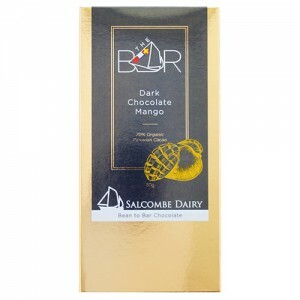 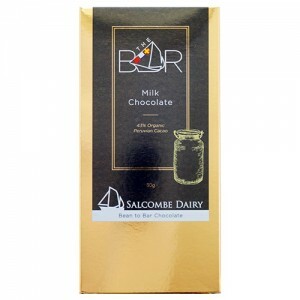 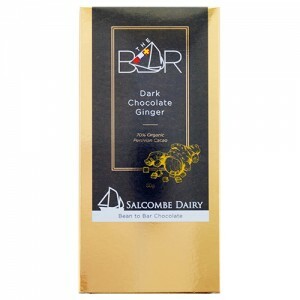 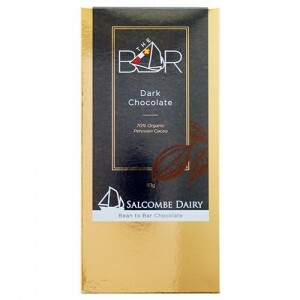 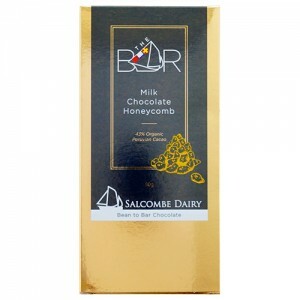 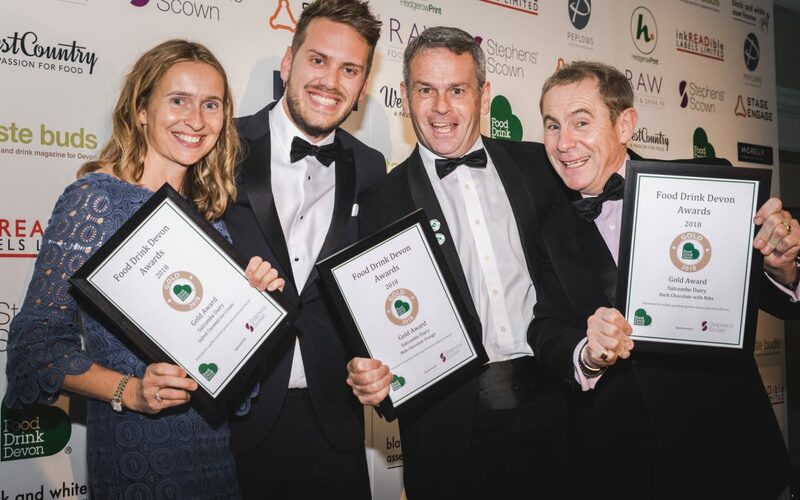 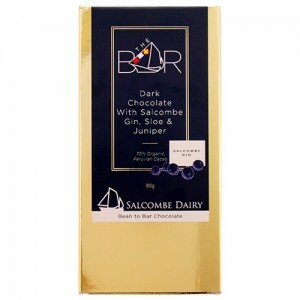 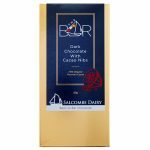 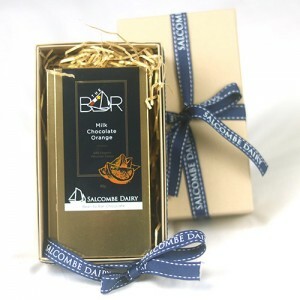 Our award winning chocolate is now available to purchase online – we hope you love the BAR, made with passion in our amazing, alchemistic factory in Island Street, Salcombe, Devon just for you.